There’s no better gift than art! Here are 8 wonderful gift ideas for the art lovers on your Christmas list (and most of these works are under $1,000). 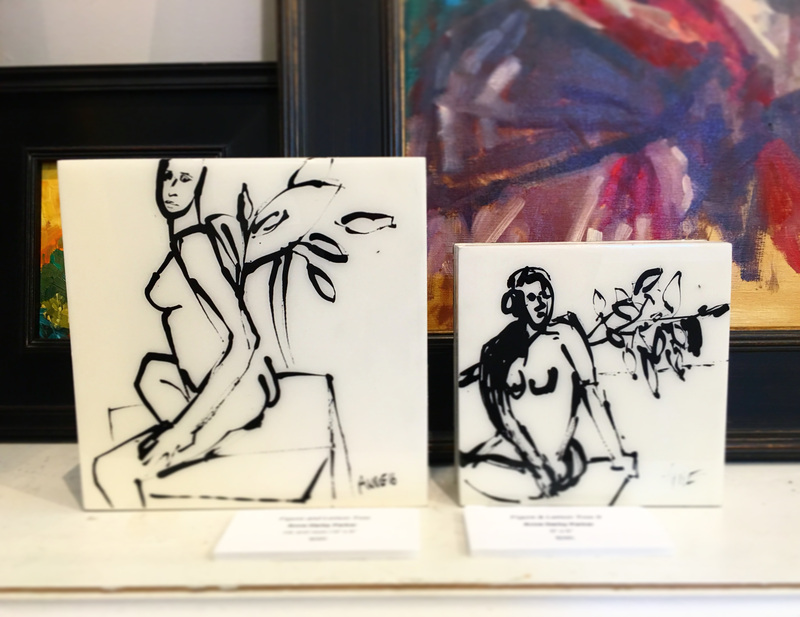 These ink & resin figurative works by local artist Anne Darby Parker can be hung or can stand on their own. At $395 (for the 6x6s) or $450 (for the 8x8s), they make great gifts. There’s something quite masculine about Paul Ferrari’s work. This beautiful nocturne could be the perfect option for husbands, fathers, sons, and brothers (and … let’s be honest … wives, mothers, daughters, and sisters, too). If any of my loved ones are reading this, note: I would like two (or four) of these colorful Kate Long Stevensons, please. 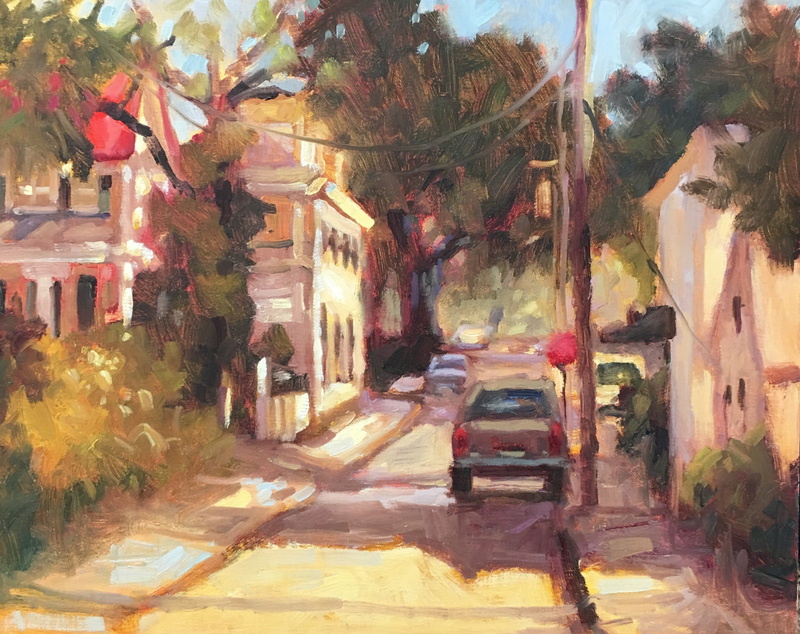 Laurie has committed to painting en plein air once a week for a year. Her works thus far exude so much excitement and energy! 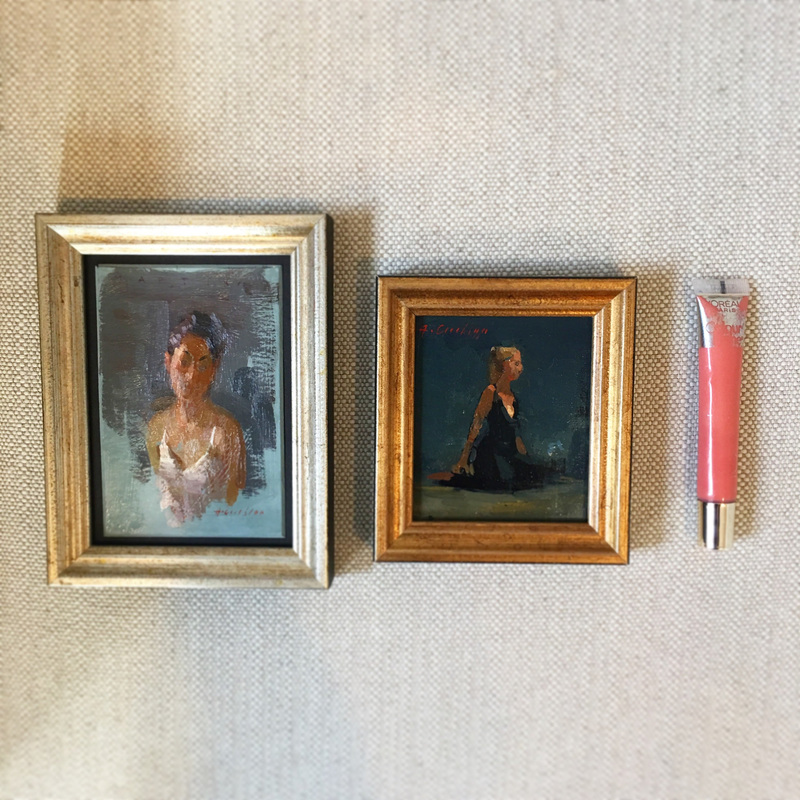 Perhaps the only works in the gallery that can literally be stuffed in a stocking, Aimee’s truly tiny paintings are stunning. 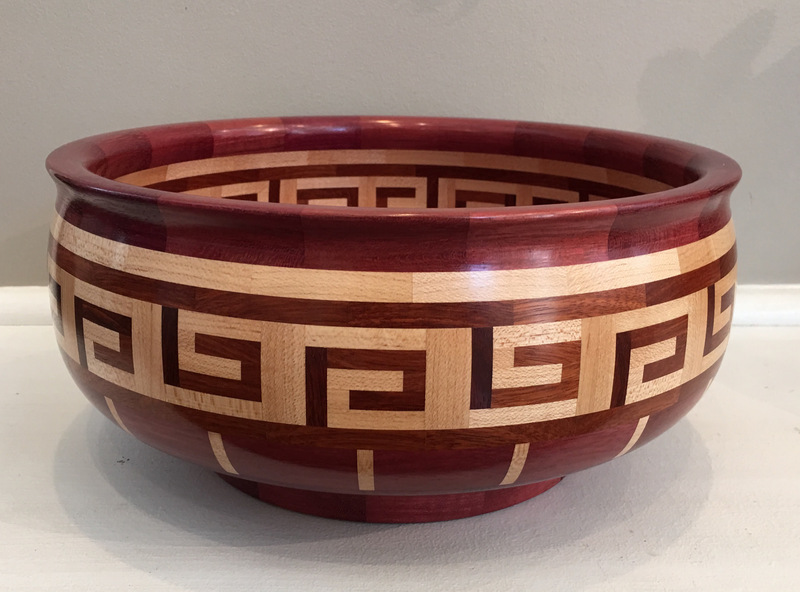 Made of 318 pieces of purpleheart, maple, and bloodwood woods, any woodworking admirer would delight in this bowl by Montana native Ed Vogl. When she told you she wanted a bikini for Christmas, she meant a bikini by Dorothy Shain. 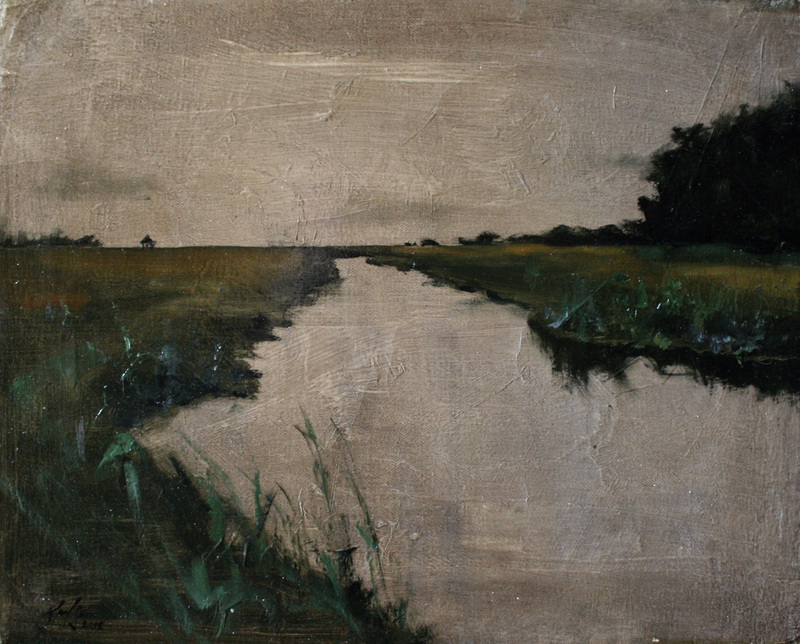 View our entire small works collection here. Psst … want me to play Santa? 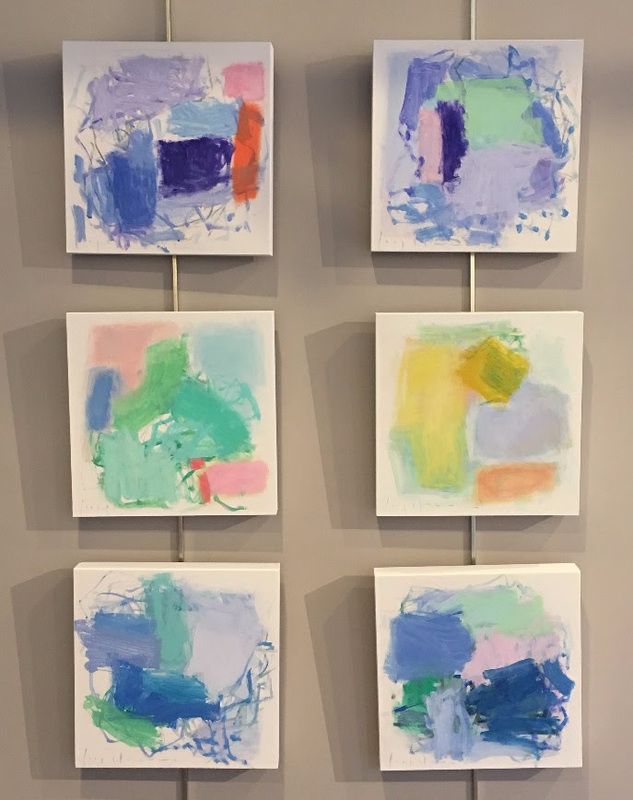 If you provide me with your loved ones’ contact info, I’ll let them know you found something you love at Meyer Vogl Gallery.